Check out our free and paid courses and memberships. Click a tab below to enroll in one of the programs. We are excited that you choose to learn with us. 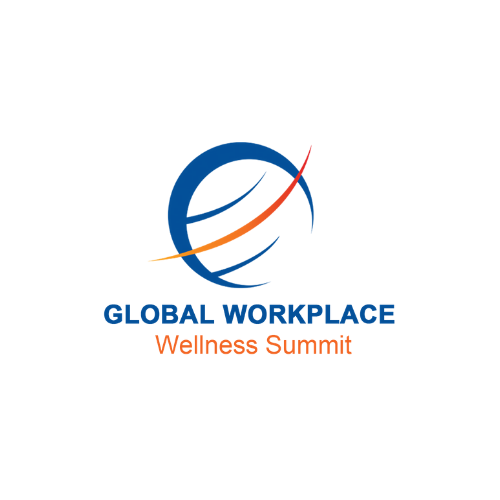 Get relevant wellness education that is of interest to employees and individual well-being. 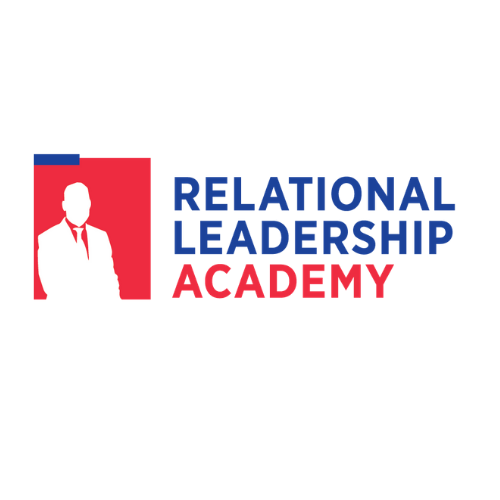 Get relational leadership training to excel as a leader and protect your reputation. 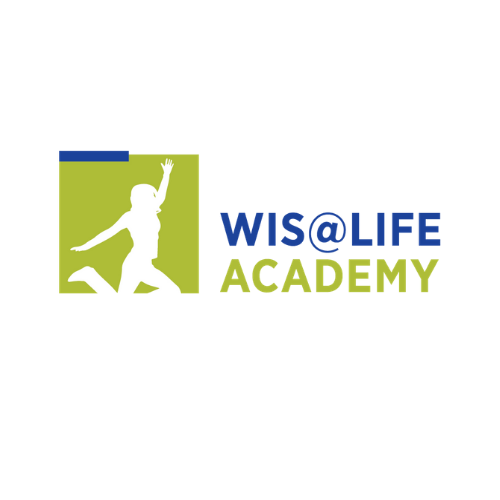 Get interpersonal skills to help you lead a better personal and professional life. Join our vibrant learning community supported by live instructor led masterclasses. You are never alone. Our team of instructors are here to support your learning. Get recertification credits. Our students come from small and large organizations, non-profit and associations. Our students come from all over the globe to learn our leading edge programs and models. Join the vibrant learning community that we are building to support you in your learning. You’ll get access to awesome coaching and mentorship with our experts. You' ll be connected with smart, talented learners and professionals from all around the world. Featured courses are ICF approved. Become a vital member of our big family!
" I am beginning to see that my relationship with my employees can change and that there can be so fewer disciplinary issues and problems by following the Relational Leadership model I am learning here". "The leadership coaching session that my management team attended was very valuable. It allowed us to explore some issues we had not discussed before and gave us some great insights on where we should go from here". I was referred the IWS Coach Training program. I was unsure whether I would be capable of becoming a Coach. The first time online, Joyce made it easy for me the next meeting and the next. 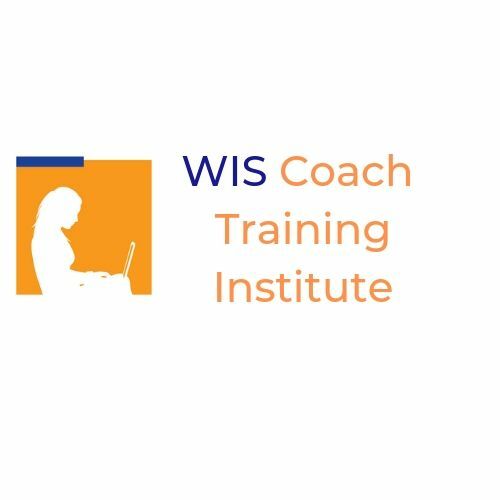 Today, I am a Certified Professional Coach thanks to IWS and a lot has changed ever since then, especially for my life. Coaching has moved me from dark to light! Joyce Odidison brings more than 22 years experience as a senior corporate trainer, former university and college instructor, group facilitator, certified coach and conflict analyst. Joyce is the training director and lead instructional designer for the Interpersonal Wellness Institute. She has trained thousands of students across the globe. Dorota is a senior corporate trainer, group facilitator and leadership development coach. Dorota brings a wide range of knowledge and expertise in training and development that covers a wide range of leadership, business and professional development areas. Alyusha brings more than 25 years of professional experience to our team as a lawyer, certified coach and wellness facilitator. She offers a deep understanding and strength to her teaching and training.